Laidley Corporation is an international corporate structure meant for the emerging global economy, its needs, clientele, and technology. The Corporation is dealing with TRANSLATION (English-French), INFORMATION (Religion, Genealogy, Fiction), INVESTMENT (Financial Products, Real Estate). Laidley Corporation est une entreprise structurée en fonction de la nouvelle économie mondiale ; elle entend tenir compte des besoins, de la clientèle et de la technologie de cette économie. L'entreprise s'occupe de TRADUCTION (de l'anglais vers le français), d'INFORMATION (religion, généalogie, fiction), d'INVESTISSEMENTS (produits financiers, immobilier). Mr. Dignard held several senior positions. He was Director of Personnel at a general hospital in the 1960s. He worked at Expo 67the famous international exhibitionas Administrator, La Ronde Entertainment, responsabilities for which he was later awarded Canadas Centennial Medal (http://en.wikipedia.org/wiki/Expo_67) . 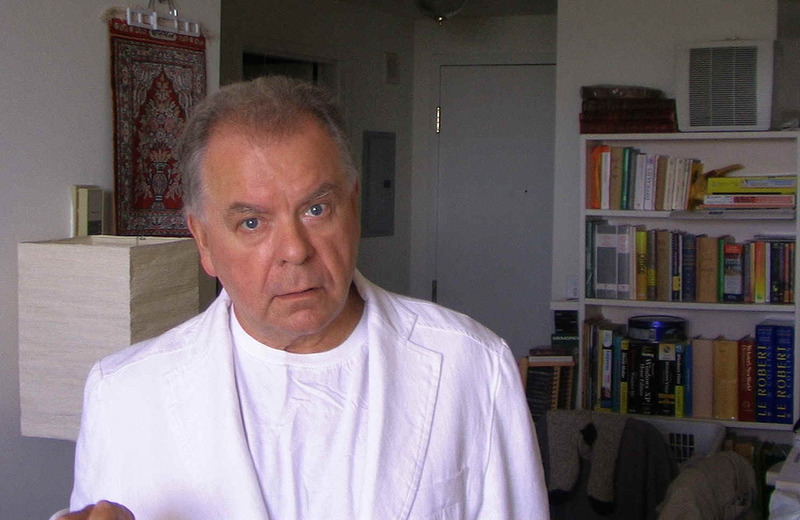 After Expo 67, Mr. Dignard joined the National Film Board of Canada (NFB) (http://www.nfb.ca), where he was Director of French production at his departure. Aside from reviewing numerous film projects during his time with the NFB, Mr. Dignard saw to the general management of about 80 productions (documentary, animation, and feature films, including versions in various foreign languages). Mr. Dignard, holds a translation degree of the School of Translation and Interpretation of the University of Ottawa; he is Certified Translator EN-FR (Canada) (http://www.atio.on.ca). Send mail to webmaster@laidley.com with questions or comments about this web site.